No matter you credit, Auto Action will work with you to get the best bad credit auto loans Glendale Arizona has to offer at the best rates! We all have the dream of driving a flashy car without any worry of costly expenses. Unfortunately, the reality is we may need a little help getting us into that dream car. 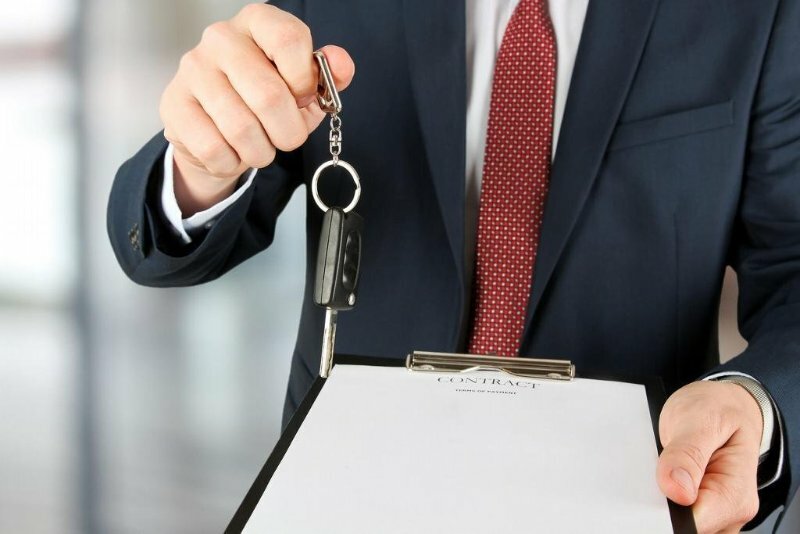 That is exactly what Auto Action’s experienced customer services representatives and expansive pre-owned vehicle inventory are here for– to get you the car you’ve always wanted, at a reasonable price. Give us a call or visit us at one of our locations and our knowledgeable finance departmentwill help you get the best car loan for your budget and get you in a stylish, yet reliable car for your lifestyle. We Offer the Best in Bad Credit Auto Loans Glendale Arizona Has Offer! You can’t always trust those other independent dealers when buying a new or used car. At Auto Action, you not only get a vehicle with quality and safety tested parts but our experienced customer service representatives will make sure you get a car loan that is best suited to your needs. Whether you need a minivan for the family, a gas efficient car for city driving or an SUV for packing all your athletic gear, we have the car you’re looking for. Our knowledge finance department will get you the best bad credit auto loans Glendale Arizona has to offer at the best rate possible. Unlike some of those other dealerships, at Auto Action we truly care about making the best car and loan decisions for you so you are happy with your new purchase. We offer unbeatable manufacturer incentives that many dealers don’t have. When you come to the Auto Action AZ serving Glendale, AZ you know you are getting the best deal possible. You don’t have to worry if you have no credit, bad credit, or if you are a student trying to buy a car for the first time. We can still get you the best loan possible on a new or used car without bogging you down high interest or sneaky balloon payments. Need your loan fast? Don’t worry! Not only will the Auto Action’s finance department work hard to get you the best car loan but we will do it as quickly as possible. We understand that when you need a new car you don’t necessarily have the time to jump through all the hoops of getting a loan. We’re here to help. You can start today by stopping by one of our convenient locations, visiting us on our website, or giving us a call and let us help you get a great new or used car loan today!